Aiken, SC | Furniture Rentals Inc.
Furniture Rentals, Inc. offers Same Day Delivery to Aiken SC and surrounding areas - serving the area since 1973 as the CSRAs LOCAL provider of premium rental furniture and premium service. We offer the convenience of online leasing and full account management combined with professional, prompt service. 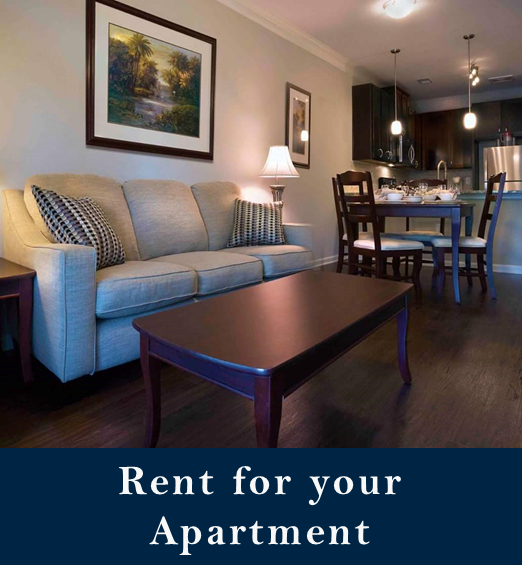 Rent a comprehensive furniture package to furnish your apartment in Aiken for temporary living, or visit our local showroom in nearby Augusta to hand pick the pieces that are perfect for you. 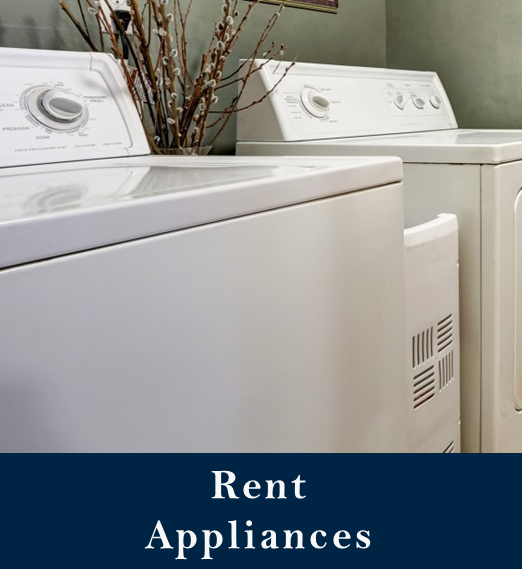 Whether you choose a furniture rental package or prefer to rent by-the-item, you'll find our premium home furnishings, full-size appliance rentals, and deluxe housewares offer the best in quality, style, and comfort. Choose from our vast selection of premium office furniture rentals to temporarily furnish your home office or corporate office in Aiken, SC. 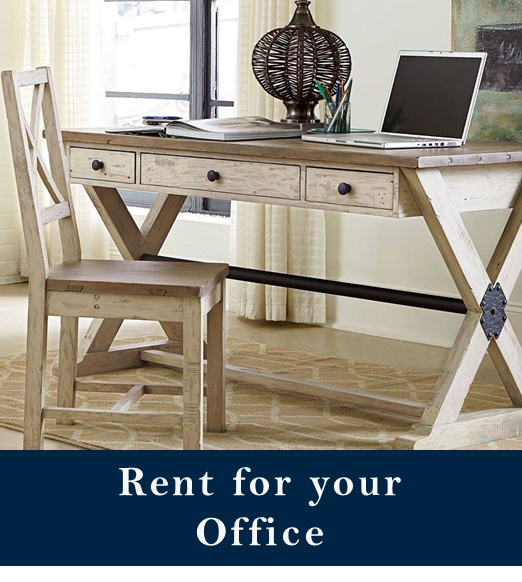 Rent a small computer desk and chair to turn an extra bedroom into a home office or rent executive desks to setup a temporary office space. Renting office furniture is perfect for construction trailers, temporary leasing offices, and supplying temporary employees with workstations while they complete short term assignments. 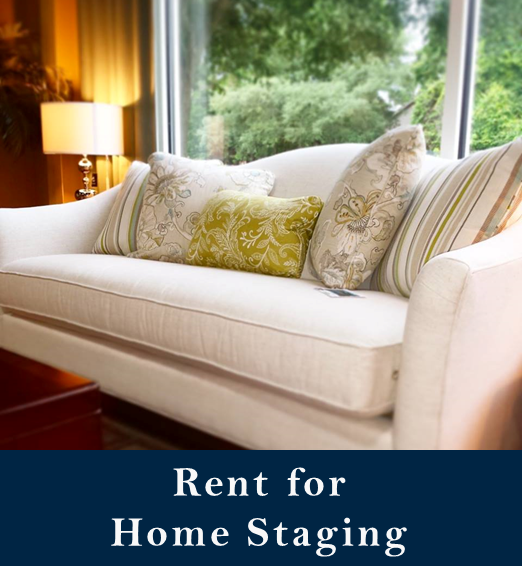 Aiken Home Staging - Sell your home faster when its staged with stylish premium home furnishings. We recommend pieces like our white slip-cover sofa rentals! 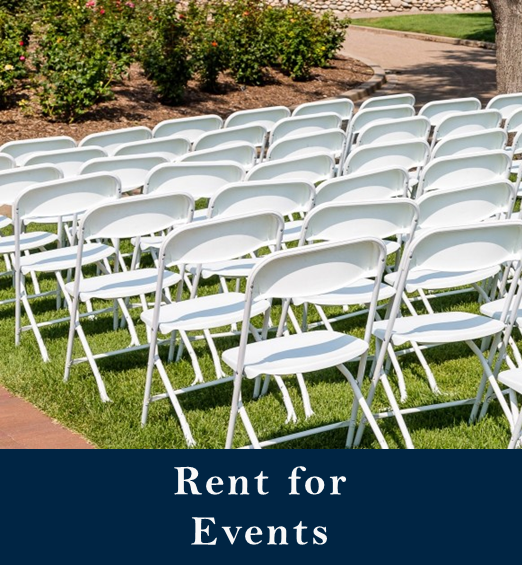 Aiken Event Furniture Rentals - Great for weddings, graduations, reunions, and other events. Folding Tables, Folding Chairs, and More! Explore our online rental store to place your order online, visit us in person, or call us at 800.374.8018. We Deliver More than Furniture. We Deliver Satisfaction!